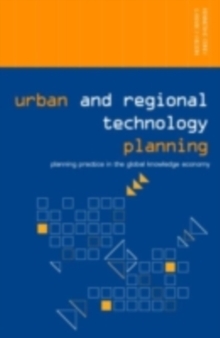 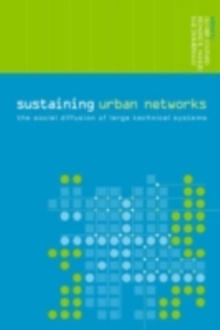 Part of the popular Networked Cities series, Urban and Regional Technology Planning focuses on the practice of relational planning and the stimulation of local city-regional scale development planning in the context of the global knowledge economy and network society. 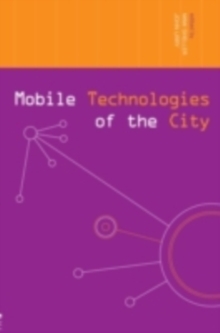 Designed to offer scholars, practitioners, and decision makers studies on the ways of cities, technologies, and multiple forms of urban movement intersect and create the contemporary urban environment, Kenneth Corey and Mark Wilson explore the dynamics of technology-induced change that is taking place within the context of the global knowledge economy and network society. 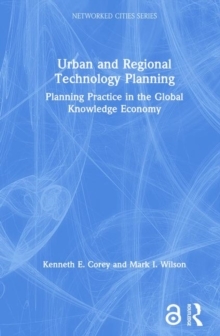 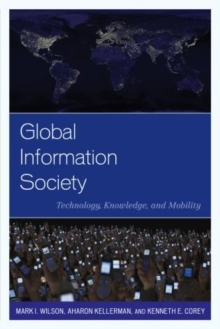 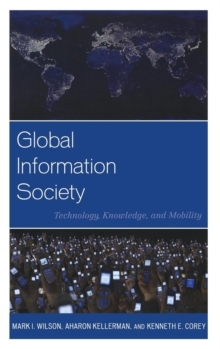 Examining first the knowledge economy itself, Wilson and Corey go on to discuss its implications before proposing ways to strategize for future intelligent development, with particular emphasis on the ALERT model for regional and local planning. An important read for those practicing or studying planning in this network society.